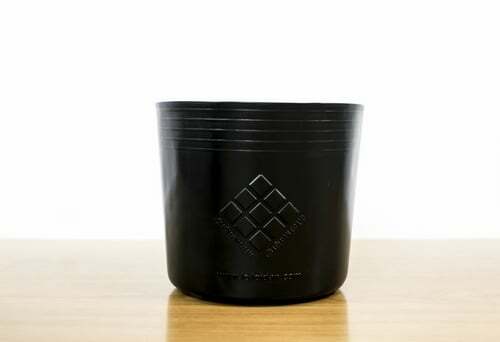 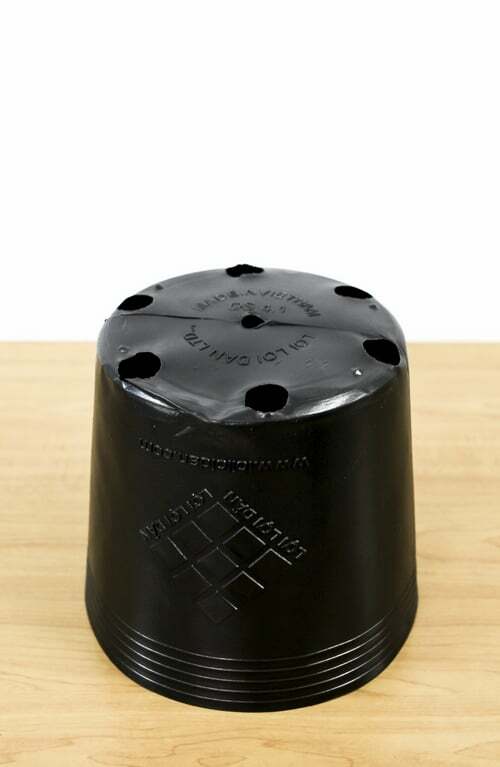 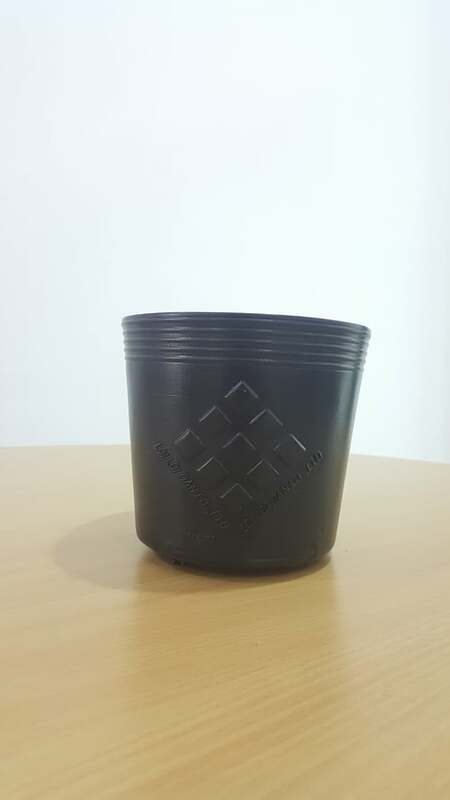 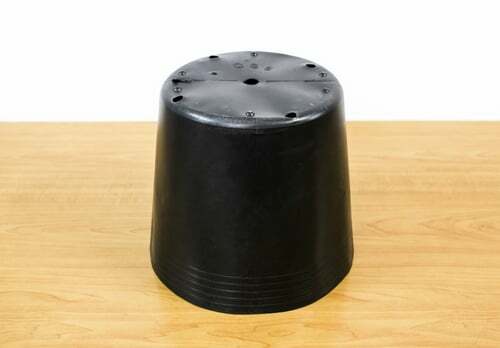 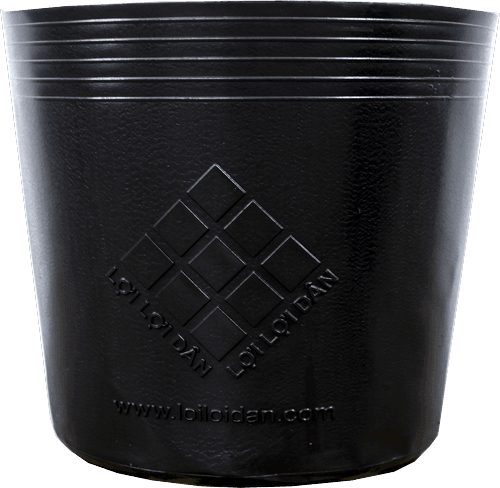 Soft plastic pots black used for planting crops, nursery plants, suitable for planting many trees do planting ginger, Spanish conversation. 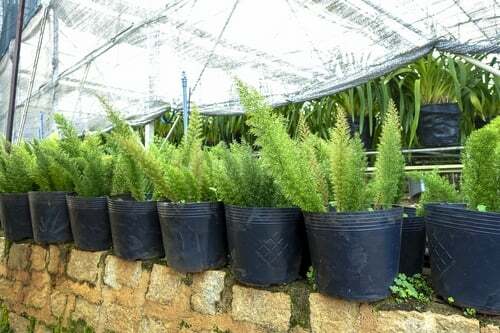 Soft plastic pots planted with trees is soft, durable plastic with time should like the thợp used for the planting and nursery plants, flowers, leaves, such as landscaped kim fortune, daisies, patula.. … Soft plastic basin planting trees is intelligent design, many holes, little holes or not perforated so suitable for growing in many different climates, in addition to planting flowers in pots of soft plastic planting also applied to plant the tubers of ginger , technology, Spanish conversation …. 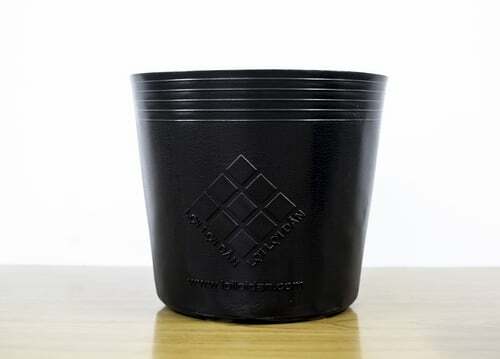 Soft plastic basin 3 k: combining toughness, durability, low cost considerable economic savings.